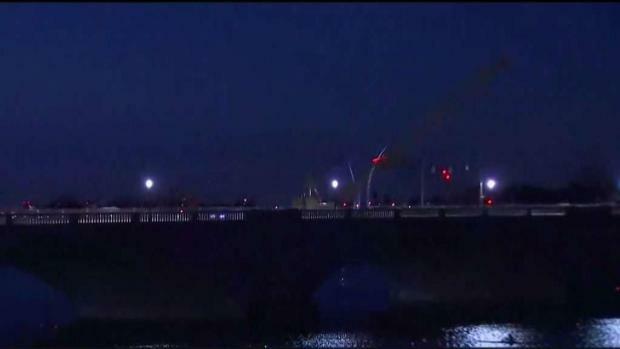 The Arlington Memorial Bridge is closed during the second weekend in December to all drivers, cyclists and pedestrians. The National Park Service (NPS) will keep the bridge closed from 9 p.m. Friday, Dec. 7, to 5 a.m. Monday, Dec. 10 to continue the work already underway on the bridge, it said Tuesday. 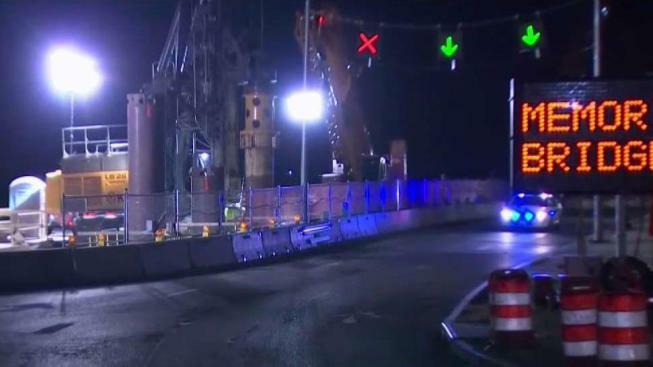 The bridge is already in the midst of a yearslong closure of half of its lanes for repair work. The bridge reduced from six lanes to three lanes in October, a change expected to be in effect until 2021. That closure, which also includes one sidewalk, is due to ongoing necessary repairs to the bridge, the NPS has said. During the shutdown over the weekend, crews are expected to install a temporary support structure under the middle arch of the bridge and to start removing the steel from the center span. However, the NPS said it will reschedule the work if there is bad weather. After the planned weekend closure, the traffic pattern will return to its current three-lane flow. One lane in both the east- and westbound directions are open, and one lane alternates to accommodate rush-hour traffic. The NPS said they expect a limited number of full bridge closures over the next two and a half years; the next planned weekend closure is tentatively scheduled for January. The bridge connects D.C. near the Lincoln Memorial to Arlington, Virginia.